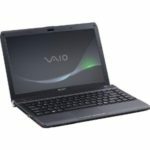 When we see a 11.6-inch laptop, we usually call it a netbook, but you'll be beaten if you call Sony Vaio Y series laptop a ‘netbook'. 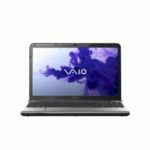 We've got news that Sony shrinks their Vaio Y series to 11.6 inch from 13.3 inch with the new VPCYA19FJ/B model, it still has a resolution of 1366 x 768. 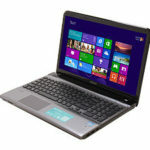 It features a 1.33GHz Intel Core i3-380UM processor, 320GB of storage, 2 and 8GB of memory. 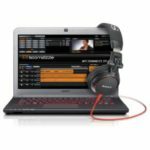 And connectivity is provided by 802.11b/g/n, gigabit Ethernet, Bluetooth 2.1, and the ever-popular HDMI port. It still supports 6 hours of battery life. This is pretty cool. 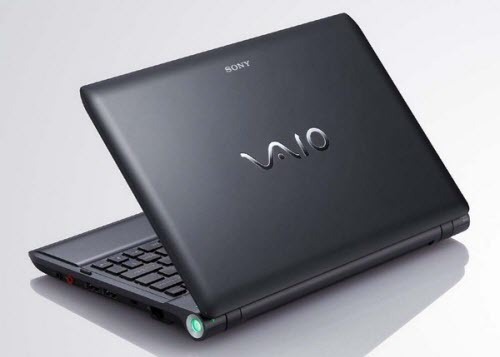 I guess this time Sony's move is aiming to MacBook Air, What do you think? 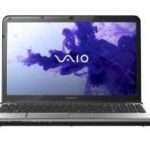 The laptop will ship to Japanese shoppers with laps on November 27th at an as of yet undisclosed price. When will it available in US? You'd better ask God, he knows, I promise you. We have to wait and see.